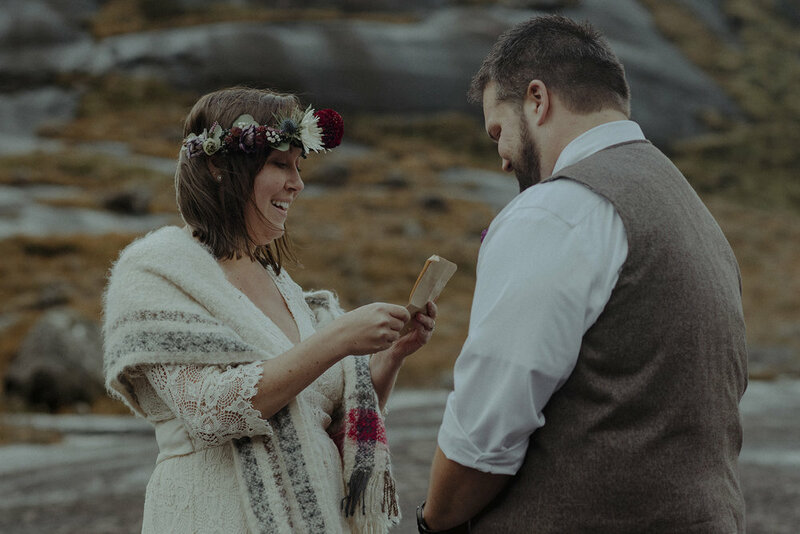 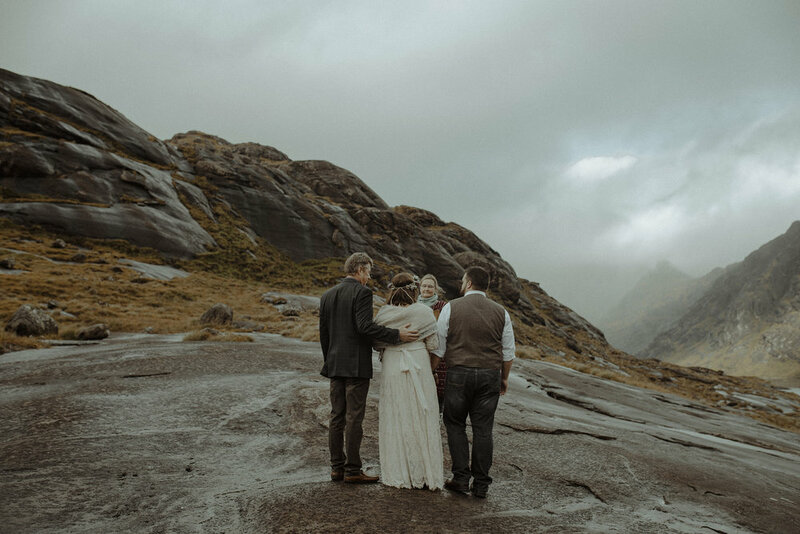 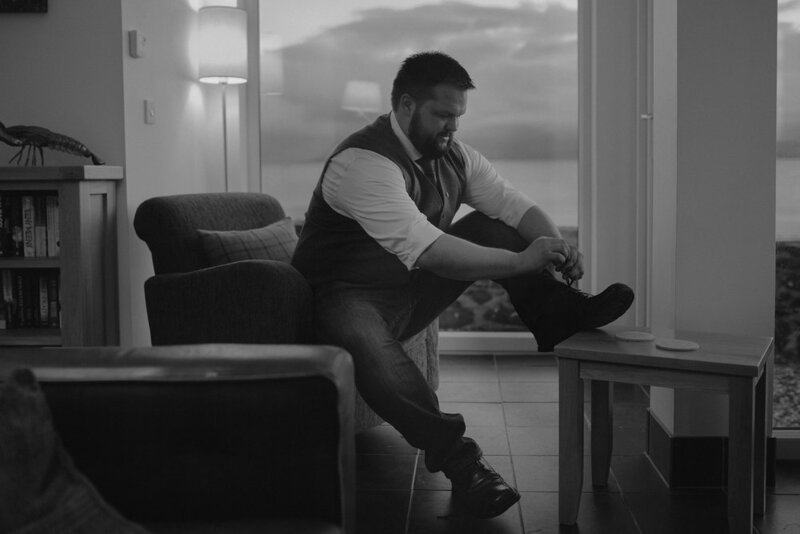 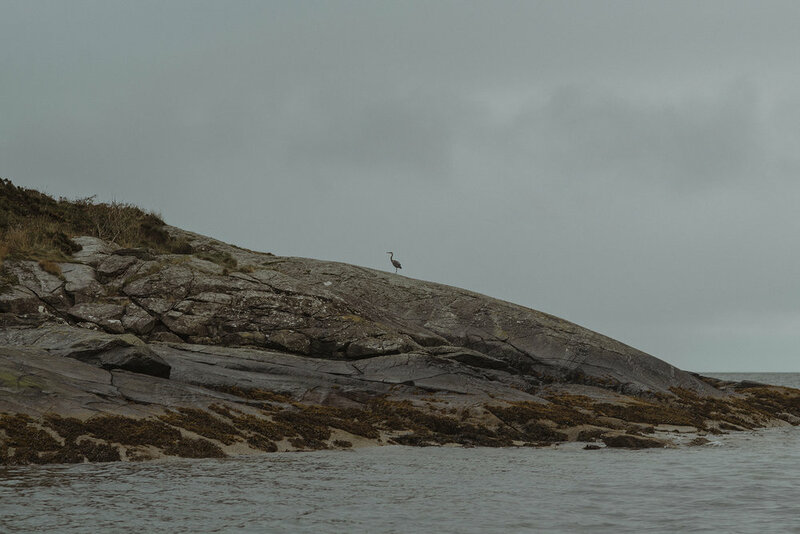 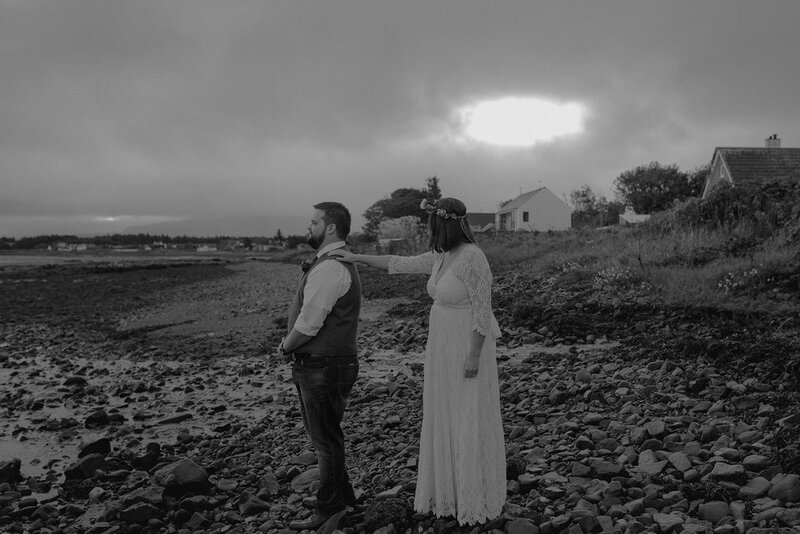 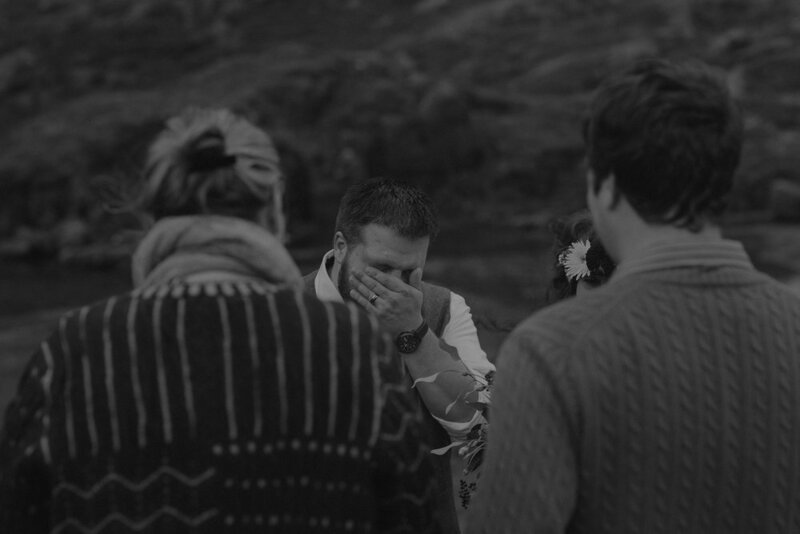 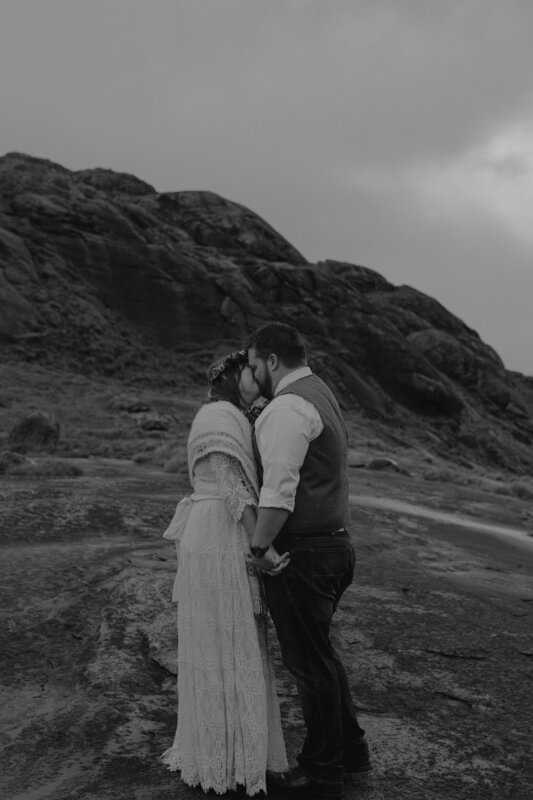 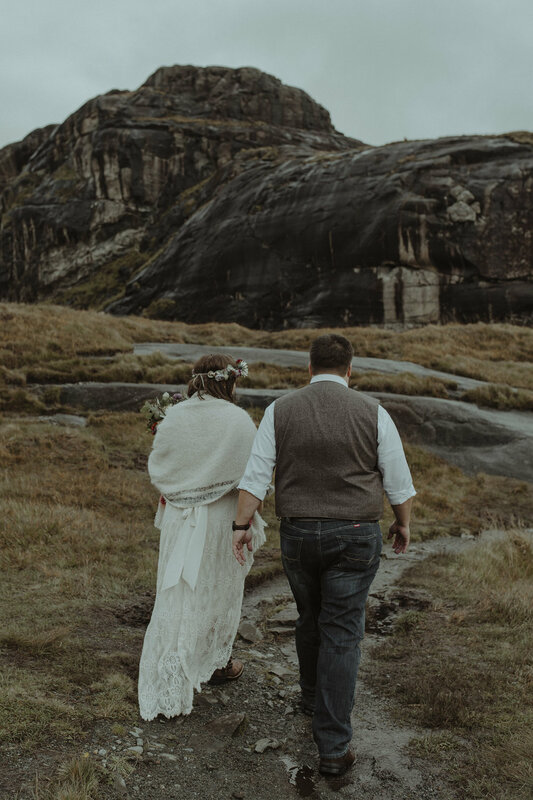 Back in September, I travelled the winding road from Edinburgh to the Isle of Skye to capture the elopement of Mallory & Ty. 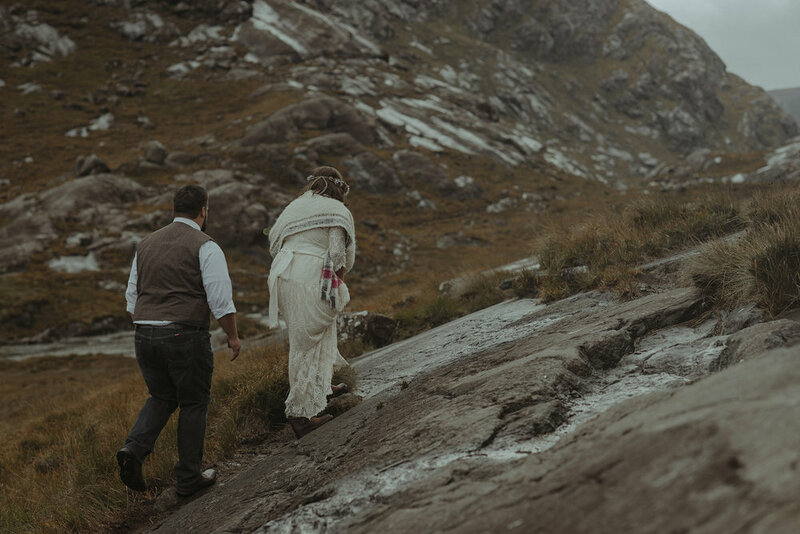 They had come all the way from the US to say their vows, bringing with them their closest family & friends to witness the special moment. 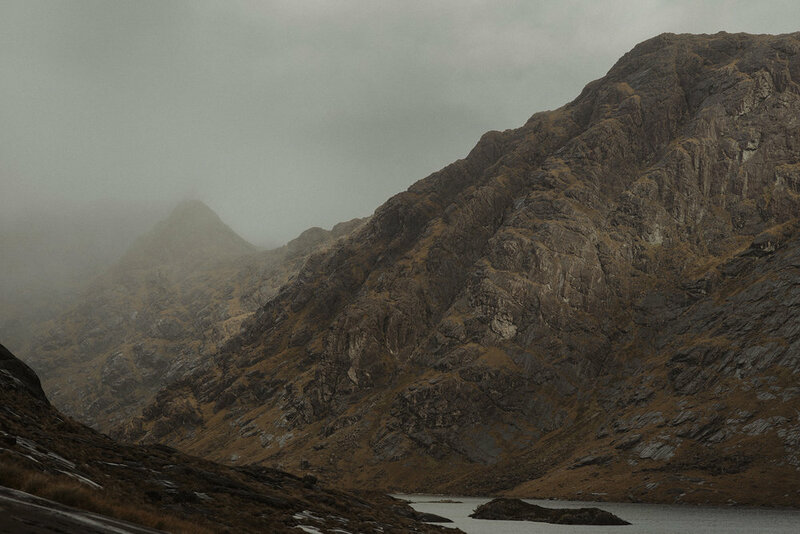 There is no doubt that Skye is beautiful from top to bottom, but there is one place in particular on that rural island that stole M & T's heart; Loch Coruisk.